Year of 2017 had been good. Now before we plan for 2018, lets take a look what’s happening back then, shall we? Our team has prepared 9 moments to highlight, sit back and relax. 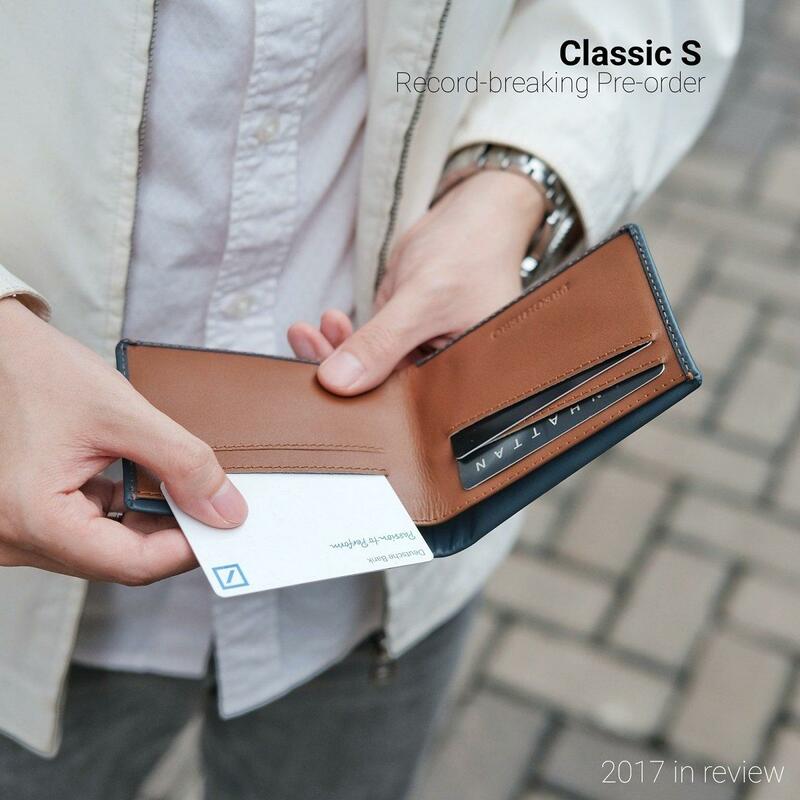 As you know, the Note 2 and Classic 2 slim wallet had been phenomenal for years, we’ve received tons of positive feedback, and we’ve seen a lot of signature orange stripe everywhere in town. Yet we did listen to some folks who need coin slot that don’t bulk, because they can’t find it anywhere else. 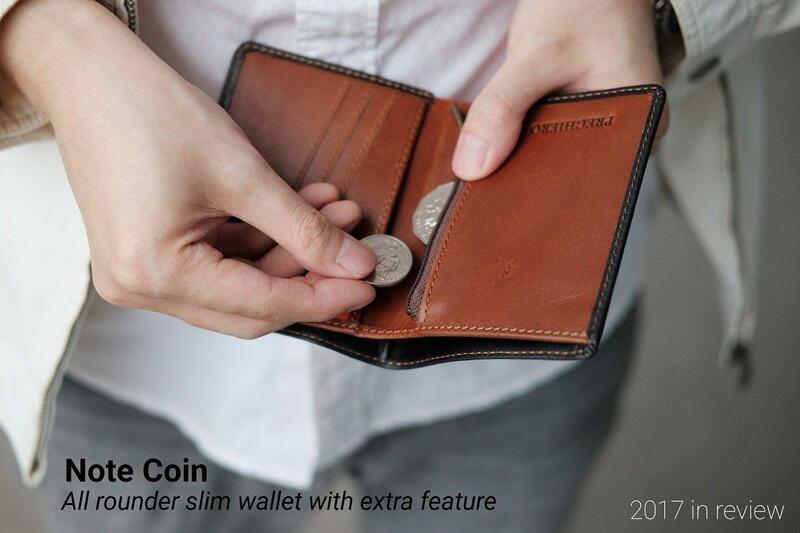 All coin wallets are bulky. Our design team managed to perfect a slot that makes coins sit flat, that doesn’t cause unnecessary bulk. And the rest is history, Note Coin has been a hit. The initial concept for Traverse Bag started when we saw a gap in the market between fashion bag and safe bag for travel or daily drive. A bag that compact to carry round, but still able to cater Ipad, water bottle and many more. 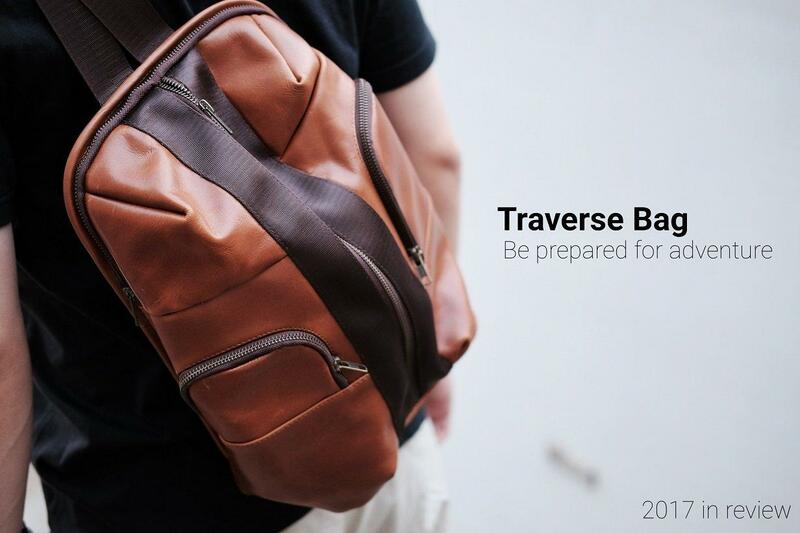 After months of research and development, Traverse Bag was born. It was really stylish, makes you proud to use it on daily base, and it’s also safe. 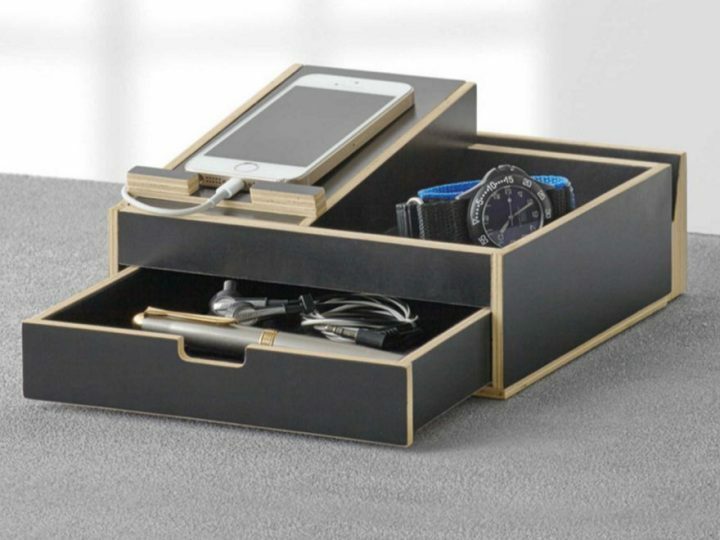 You can keep your phone, wallet and passport on hidden compartment no one can see. 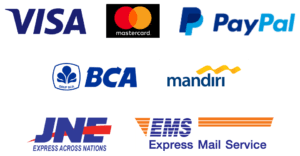 We’d been the corporate gift partner for several big company such as Perusahaan Gas Negara, Telkom Indonesia and Deutsche Bank. 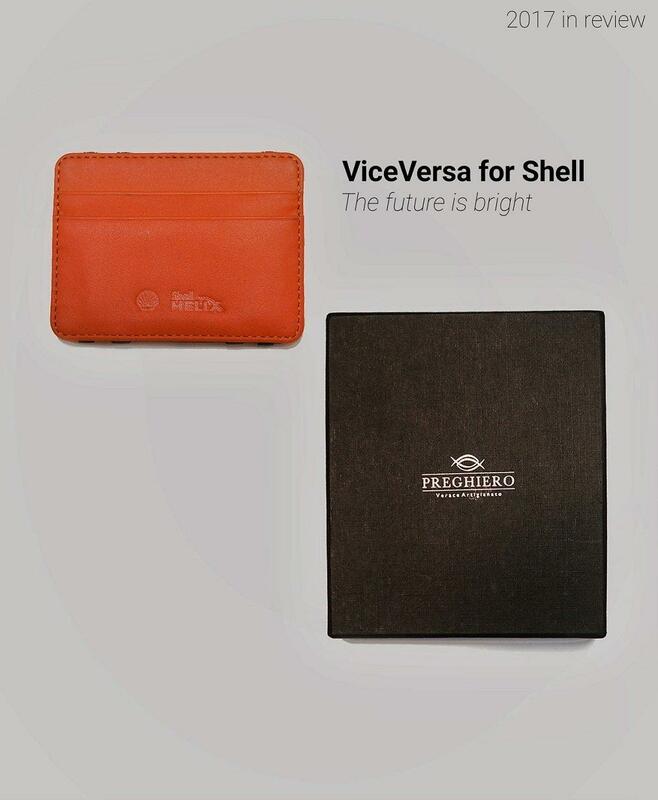 This year Shell Indonesia appointed Preghiero ViceVersa as their gift to their business partners across the nation. 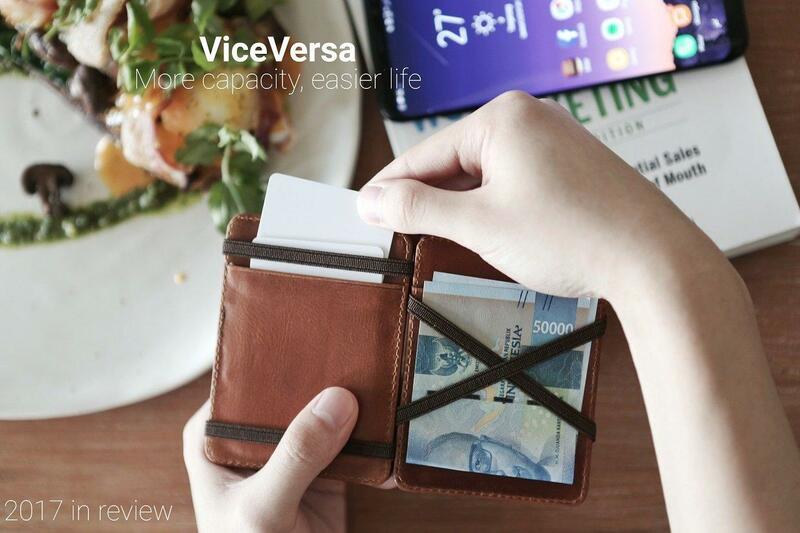 ViceVersa is unique and sophisticated, absolutely versatile for both ladies and gentlemen in the corporate world. Referring to Shell’s signature orange (and Preghiero’s too), tomorrow’s gonna be brighter than yesterday. This is the 2nd year we provide token for their corporate event. 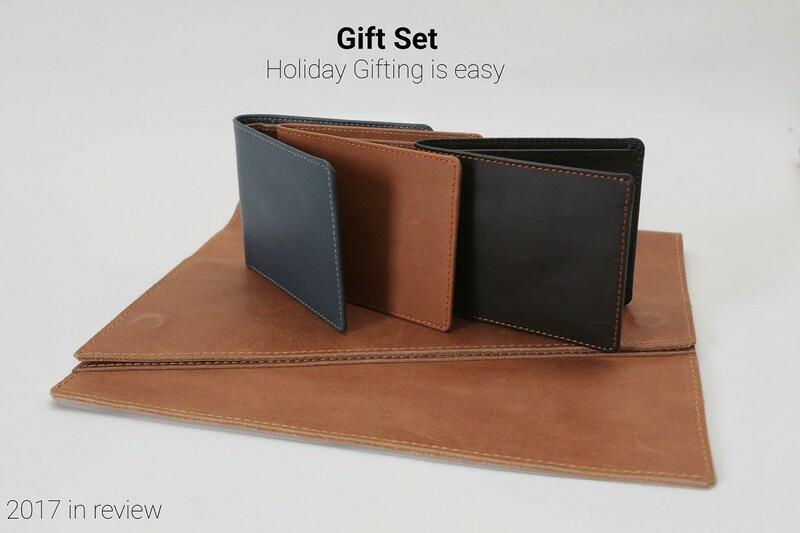 Envelope was last year’s choice, professional looks with luxurious leather. 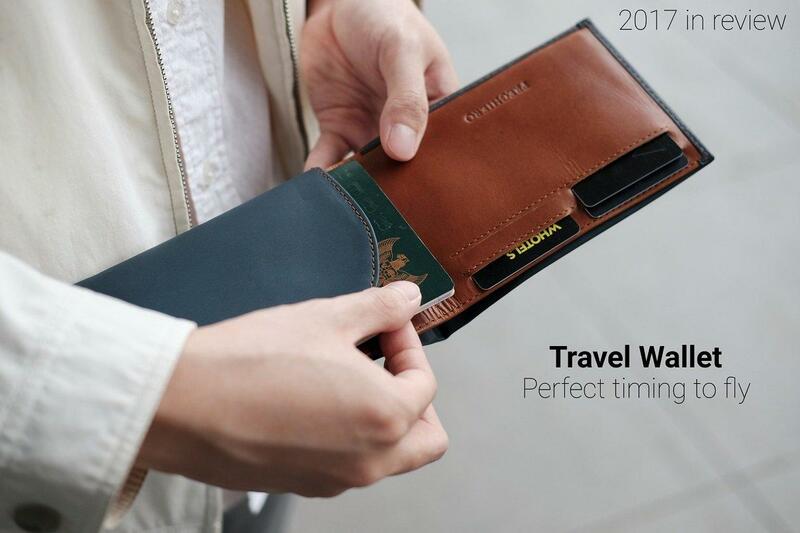 This year, they picked the All Purpose travel wallet, a big choice for corporate event. We pushed our production line to the limit to deliver on time, including to postpone existing Preghiero’s retail manufacturing. But it was worth the strive, the feedback was more than great, hundreds of its stakeholder loved what they received. 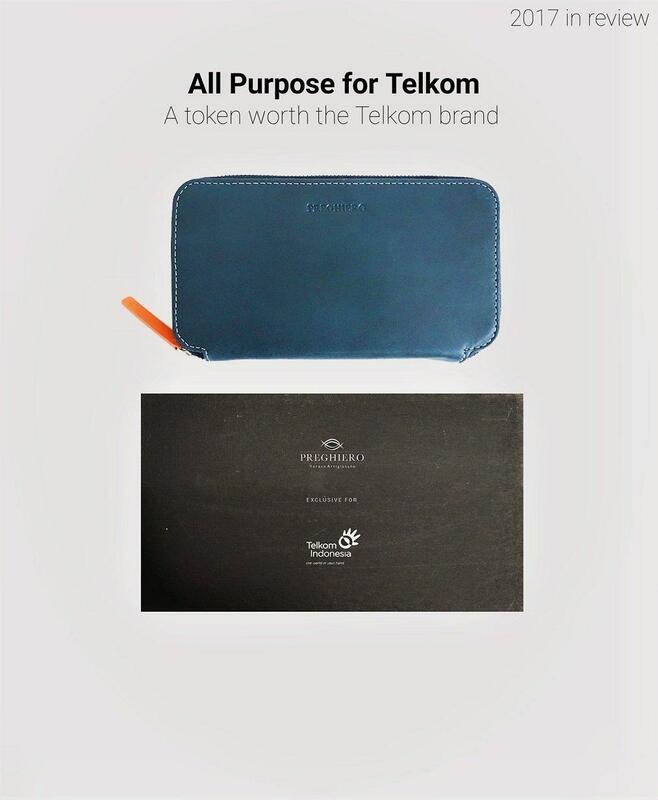 The Preghiero All Purpose brings pride to the bluechip company, a token worth the Telkom brand. Since we released the ViceVersa back in January 2016, it’s been favorite item for both men and women. Its’s simplicity and practicality draws many of the professional, especially in banking and marketplace. This year, we improved it’s capacity, 4 cards goes to 8 cards with extra slots inside. The ViceVersa is even more versatile now. Again, ViceVersa’s was Deustche Bank’s choice last year for their 2017 prestigious DB Access Annual Conference. It was an excellent choice, we spotted some CEOs put it on the table in some lunch meetings, despite every luxury branded wallets they can get. But this year, we went for something different. 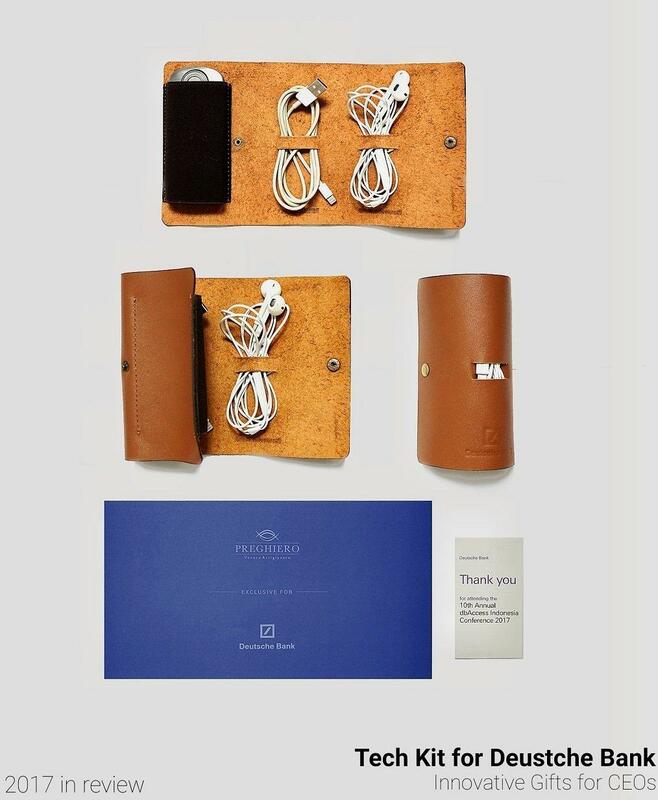 Preghiero Tech Kit is simple, serve its function to keep cable, earphone and charger in one roll. But above that, Tech Kit is one of a kind, it’s a conversation starter. It is unique and sophisticated, everyone in the conference was impressed for the second time. And they’re not easy to impress. In fashion industry, and in leather goods industry, companies don’t really do Pre-order. Why? Because when it comes to fashion, people tend to make purchase by emotion, and they want it right now. But we took risk. Innovators always take risk. 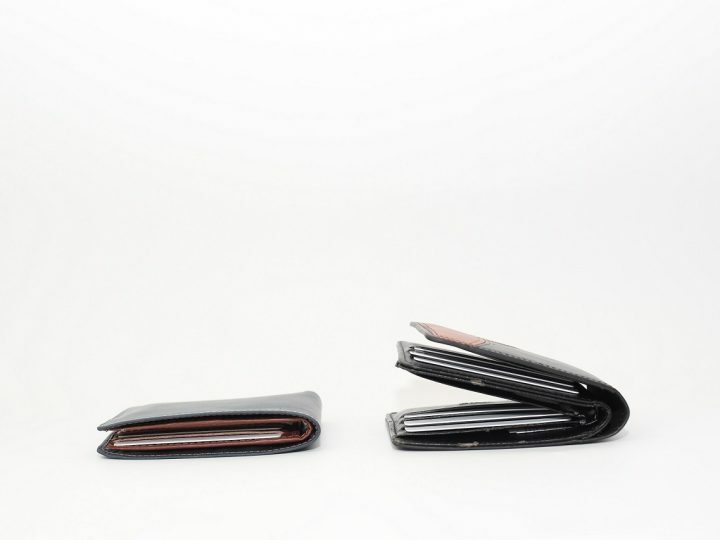 One reason was that our production line was unable to catch up the demand, while we wanted people to enjoy and show off their new wallets before the holiday season began. People were waiting for 3 weeks before they could get their hands on their new Classic S.
But the result was surprising, it was a record-breaking pre-order. It marked the new era of whole new design in Preghiero. Holiday Season was a season of gifts. For that reason, we wanted to make Christmas and holiday gifting easier. We paired up a few items such as Professional Set to upgrade your husband looks at the meeting, or Her Favorite Set for your wife, happy wife happy life, rite? Gift Sets were flying off the shelves really fast, especially when it comes close to Christmas and travelling time. We’re happy to watch excitement from the unboxing the Preghiero Gift Set. 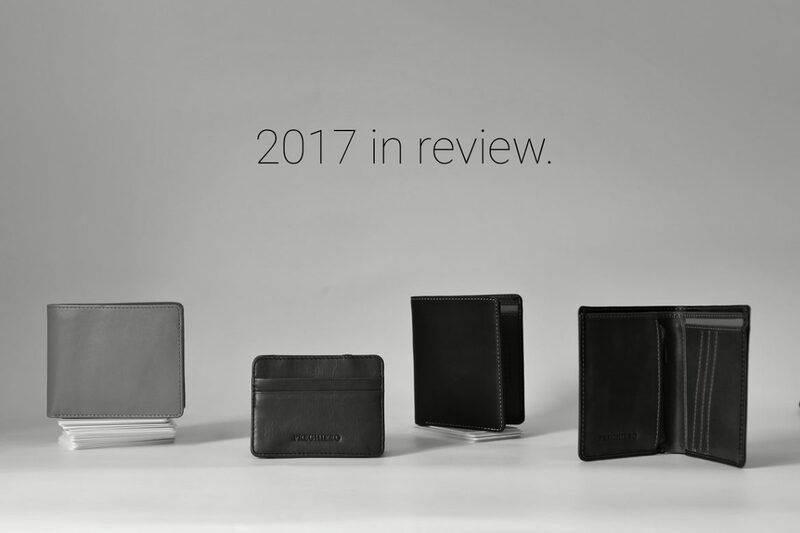 End of year was really a buzz, not only we released the all new Classic S and the Gift Set, we still managed to get the Travel Wallet on time for Vacation. 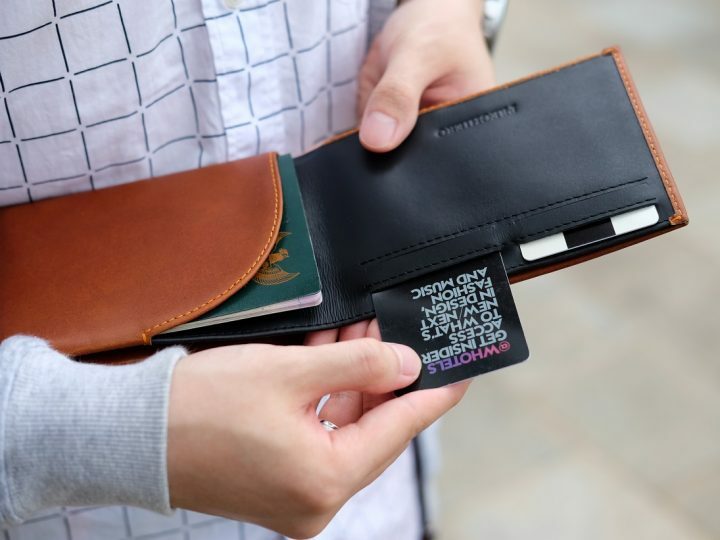 Preghiero Travel Wallet also comes with all new design, combining minimalist slim wallet and the capability to hold passport and boarding pass, and still fits in your pocket. 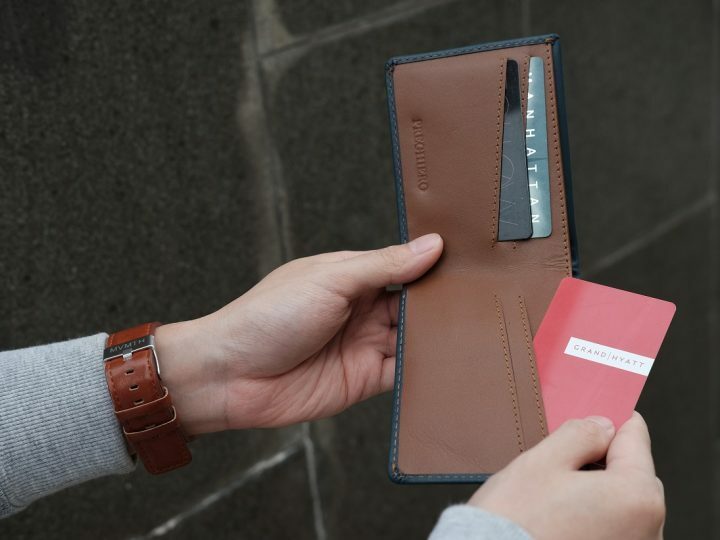 Travel Wallet never looks this good.